What better way to enjoy the final weeks of summer than with a brand new menu at City Table? Executive Chef Sean MacAlpine has crafted a delicious, unique menu that is sure to satisfy your taste buds, no matter what your preference is. 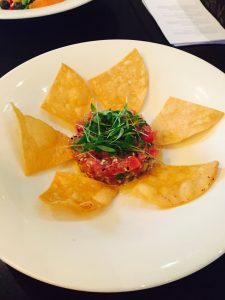 The Tuna Tartare is one of the most popular new items, but there are many other options including the short rib flatbread, a charcuterie board, and a delicious slow roasted cod loin. Click here to see the full menu! Dine Out Boston is also in full effect until August 11, and then again from August 13 through August 18, where you can get a full three course meal for $33 per person. 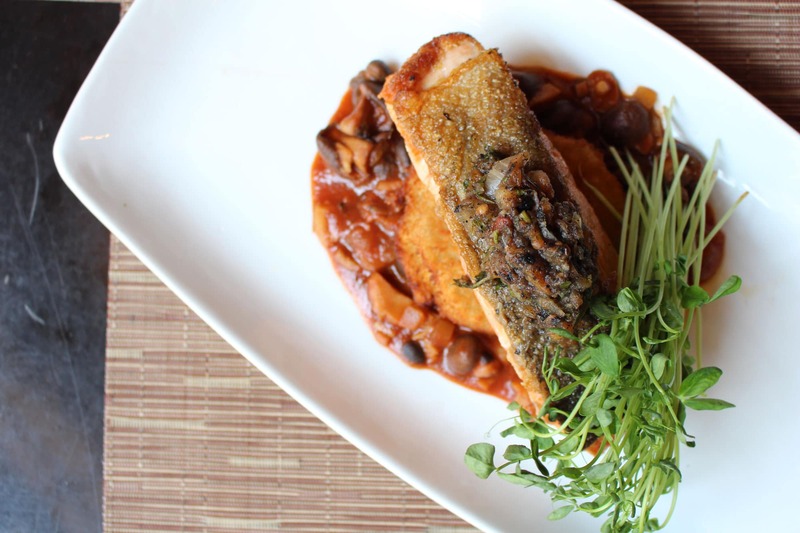 Between the delicious new menu and Dine Out Boston, you really can’t go wrong at City Table! If you would like to learn more about our Executive Chef, Sean, check out his Chef’s Bio here. 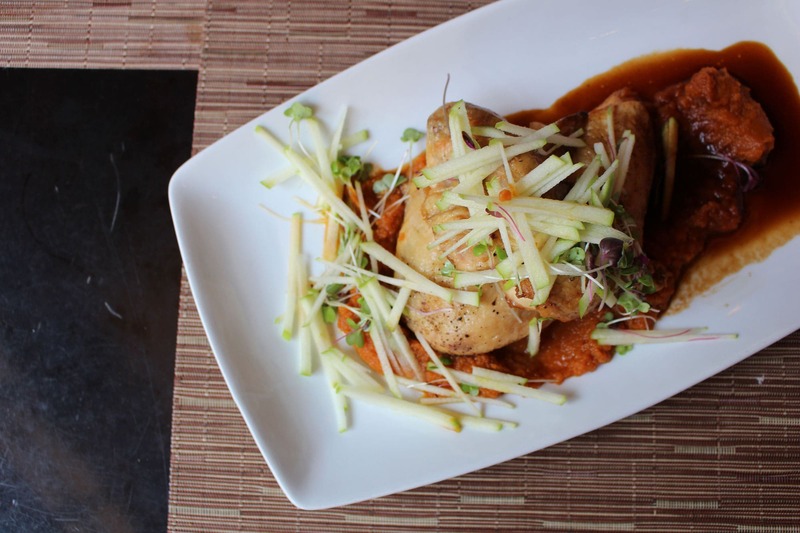 Interested in cooking up one of Sean’s dishes from the new City Table menu? Check out the recipe below! Whisk all the above ingredients in a large bowl set over an ice bath until well incorporated. Combine the tuna, sesame, scallion and cilantro in a small mixing bowl. Drizzle the miso dressing while gently folding with a wooden spoon. Serve as cold as possible with rice crackers, tortilla or wontons.